Silk Road Rising (Chief Programming Officer and Mission Trustee, Jamil Khoury and Founding Executive Director, Malik Gillani) is proud to announce the U.S. 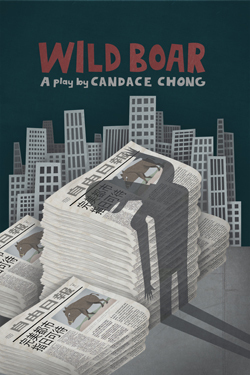 Premiere of Wild Boar, written by Candace Chong, translated from Chinese to English by Joanna C. Lee and Ken Smith, adapted by Tony Award winner David Henry Hwang, and directed by Helen Young. The production will run November 9th to December 17th, 2017 at Silk Road Rising located at 77 W. Washington St., Lower Level, Chicago, IL, 60602. A gripping investigation of journalistic integrity, city planning, and social conscience, Wild Boar is a new play from one of Hong Kong’s most acclaimed playwrights. When a controversial professor goes missing, an editor and his student band together to publicize the truth. 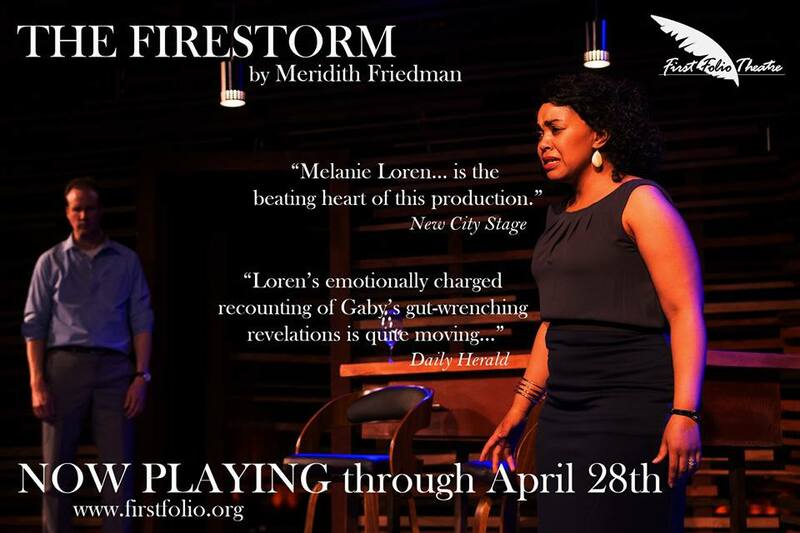 Old flames spark and friendships are tested in the U.S. premiere of this turbulent thriller about media manipulation, fake news, and who gets to speak for the poor. The creative team for Wild Boar includes Candace Chong (Playwright), Joanna C. Lee and Ken Smith (Translators), David Henry Hwang (adapter), Helen Young (Director), Corey Pond (Production Manager), Joshua Baggett (Stage Manager), Yeaji Kim (Set/Projections Designer), Tony Churchill (Projections Designer), Melissa Ng (Costume Designer), Lindsey Lyddan (Lighting Designer), Thomas Dixon (Sound Design and Original Music), Katy Vest (Props Master), Jason Pikscher (Tech Director), Carol Ann Tan (Dramaturg), Brent Ervin-Eickhoff (Assistant Director), and Bailey Howard (Assistant Stage Manager). The cast includes Christine Bunuan* as Tricia, F. Karmann Bajuyo as Ruan, Fin Coe as Yam, Emily Marso as Karrie, and Scott Shimizu as Johnny. Understudies include Zhanna Albertini, Harrison Hapin, Dwight Sora, Marie Tredway, Ian Michael Smith, and Marie Tredway. Candace Chong (Playwright) is a recipient of the Best Artist Award (Drama) by the Hong Kong Arts Development Council, and the winner of four Hong Kong Drama Awards (Best Script) for Alive in the Mortuary (2003), Shall We Go to Mars (2004), The French Kiss (2006) and Murder in San Jose (2009). 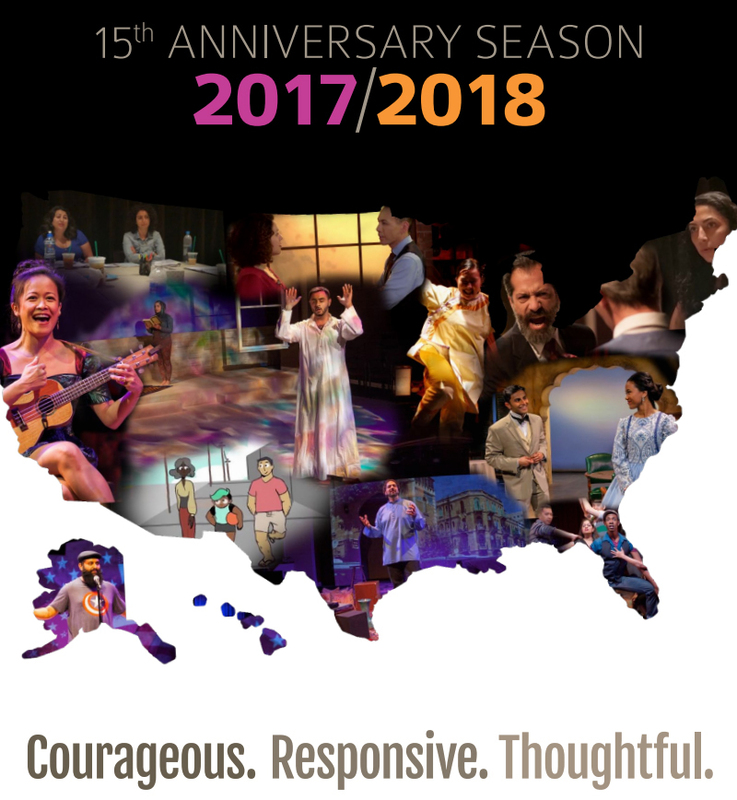 Her plays have been translated and presented in Seoul, Tokyo, Macao, Singapore, and Shanghai, and her first commission as librettist, for the opera Dr. Sun Yat-sen, was selected as part of New York City Opera’s VOX: Contemporary American Opera Lab in May and will receive its world premiere this fall in Beijing and Hong Kong. Ms. Chong is a prolific translator of stage work, and her translations include Titus Andronicus, Betrayal and The Shape of Things, among many others. Her play, Wild Boar, premiered at the 2012 Hong Kong Arts Festival. Helen Young (Director) is grateful and excited for another opportunity to work with the good people at Silk Road Rising! Recent work at SRR includes Great Expectations, The Hundred Flowers Project (as assistant director), and Red Flamboyant (as reading director). Other Chicago credits include the Jeff Recommended American Hwangap with A-Squared and Halcyon Theatres (director), and Tea—also Jeff Recommended—at Prologue Theatre. Helen also has several credits with TimeLine Theatre: Tiny Dynamite(director), The Audience (associate director), The Paper Dreams of Harry Chin (reading director), and Chimerica (assistant dramaturg). 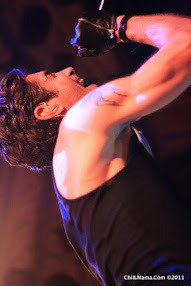 Other directing credits include work with Indie Boots, Polarity Ensemble, Artemisia, Broken Nose, and Artistic Home. Wild Boar will run from November 9th to December 17th, 2017. Performances will occur Thursdays at 7:30pm, Fridays at 8:00pm, Saturdays at 4:00pm, and Sundays at 4:00pm. 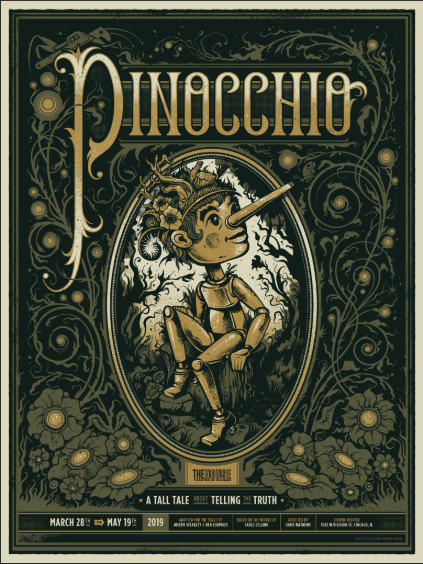 Added performance: Tuesday, 11/21 at 7:30pm. Tickets are now on sale and can be purchased at www.wildboarplay.org or by calling the Silk Road Rising Box Office at 312.857.1234 x201.